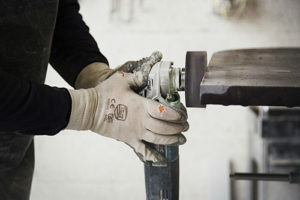 We’re a small family business that can offer excellent personal customer service and a very high level of workmanship. 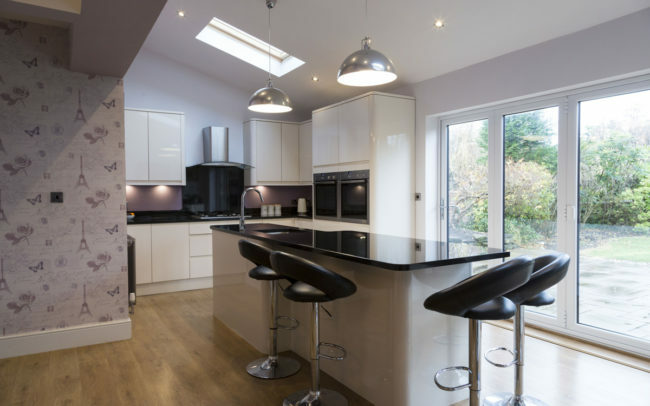 We are highly skilled specialists in a wide range of Granite, Marble and Stonemasonry work. 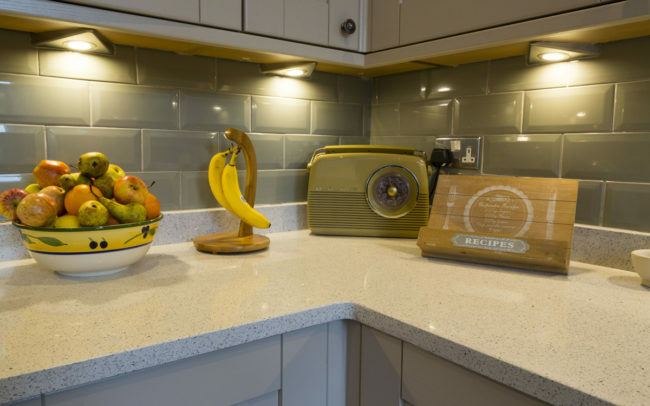 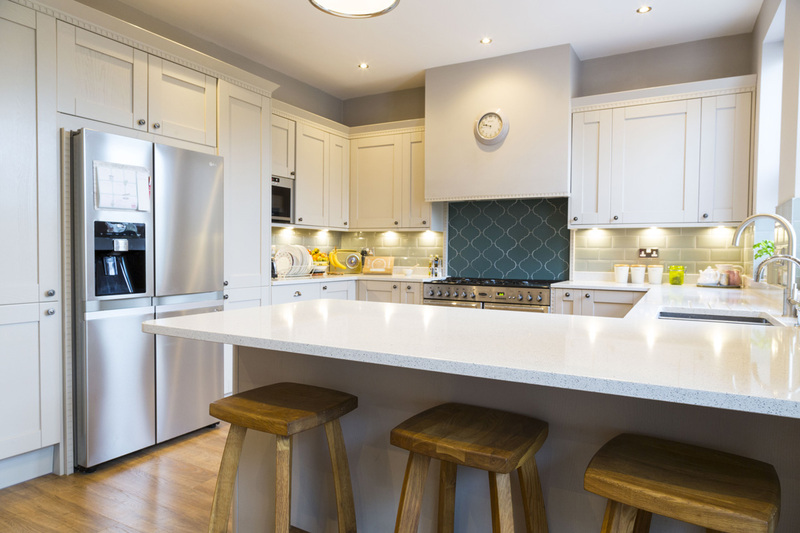 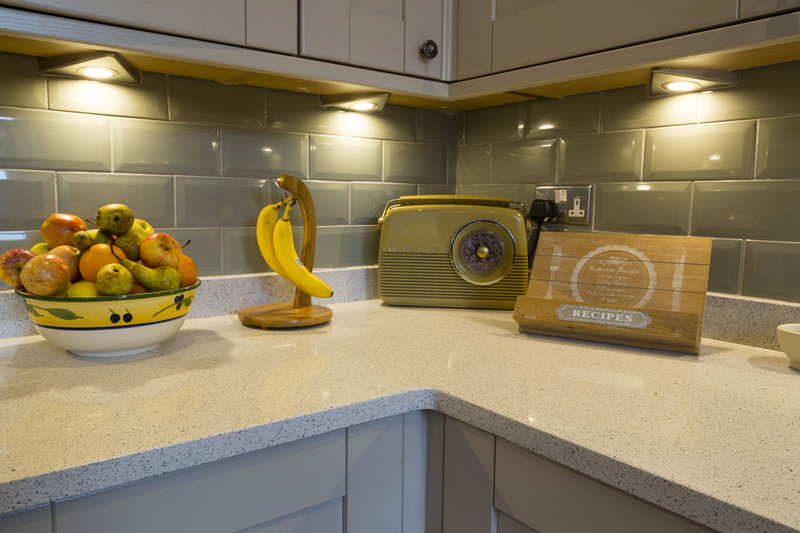 Whether you are looking for an elegant Granite Worktop for your kitchen, or commercial projects for your business, including impeccably crafted stonemasonry work and mechanically fixed building fascias, you have come to the right place. 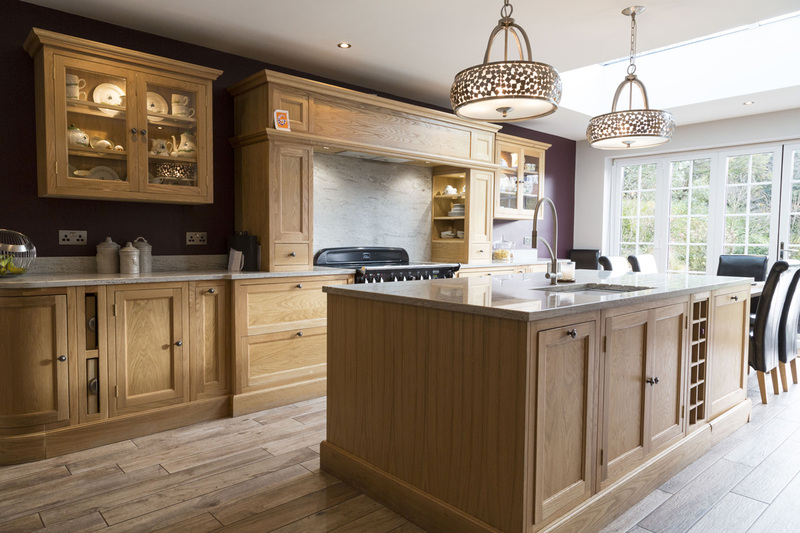 We are specialists in supplying and fitting a wide range of Worktops in a variety of styles, materials and finishes. 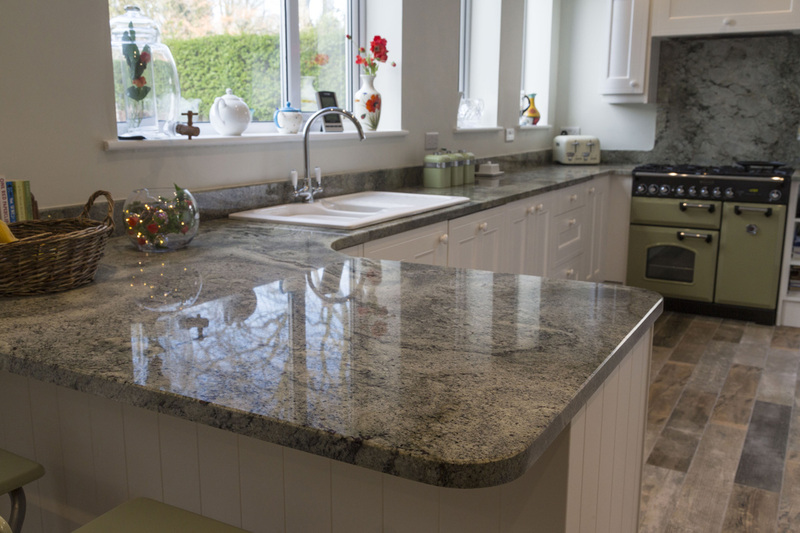 Whether you are looking for a new Granite Worktop for your kitchen or a project for your commercial premises we can provide everything you need. 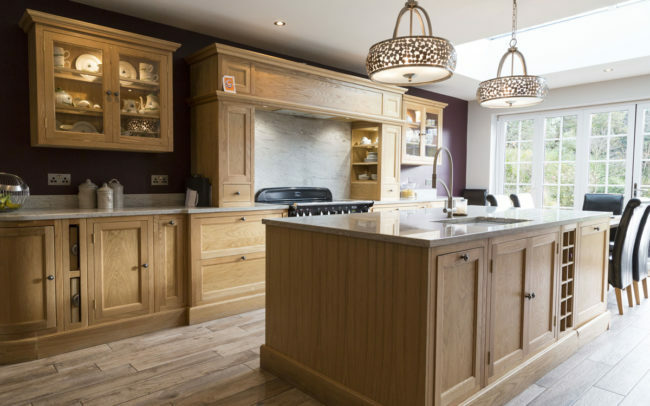 We work with all aspects of natural stone, therefore all of our workers are fully qualified stonemasons. 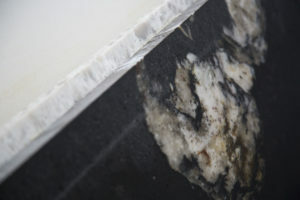 This allows us to take on all ranges of stone work from a simple chopping board to commercial and retail projects.  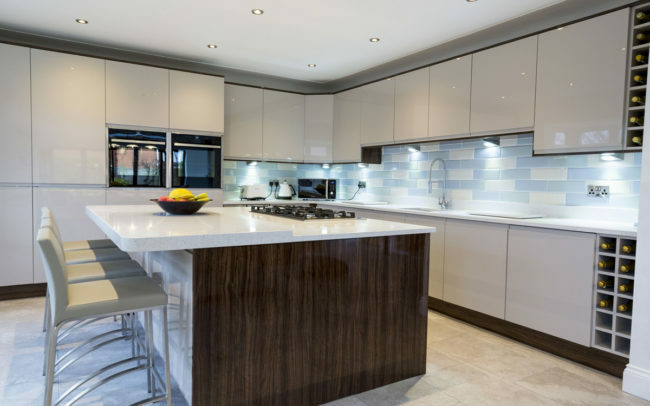 Here at Ferry & Sons, we also provide beautifully finished Feature Panels that will add wow-factor to your kitchen or commercial area. 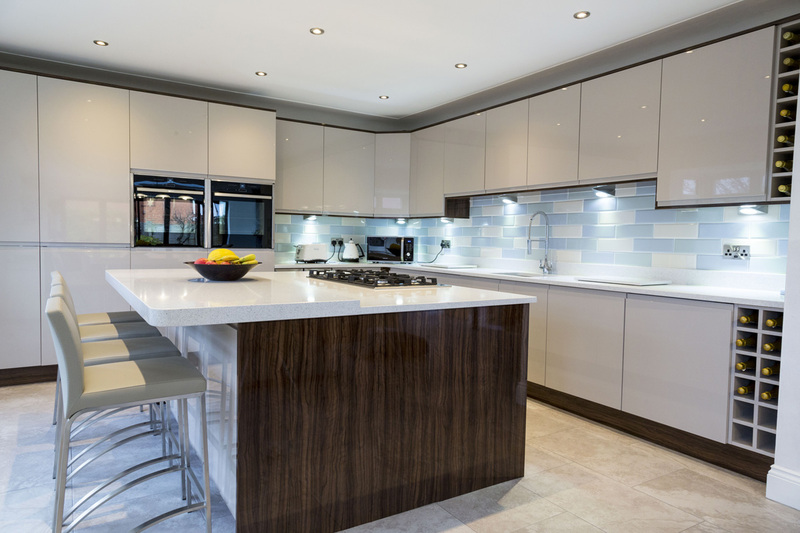 We are able to produce precisely fitted panels that will really set your space off. 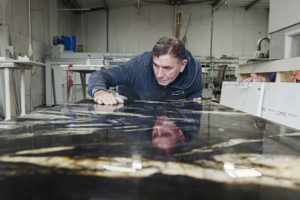 We are specialists in a wide range of Granite, Marble and Stonemasonry work. 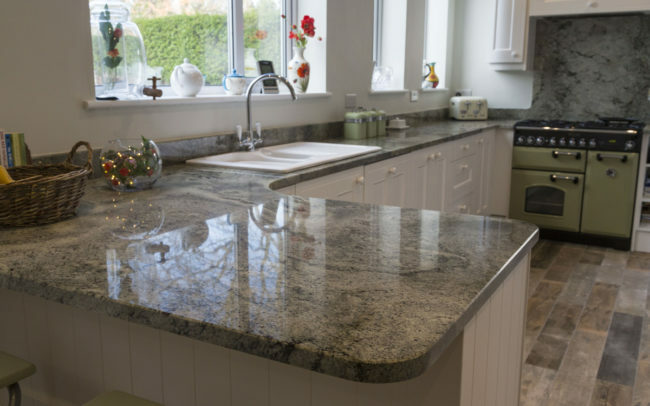 Whether you are looking for an elegant Granite Worktop for your kitchen, or commercial projects for your business, including impeccably crafted stonemasonry work and mechanically fixed building fascias, you have come to the right place.